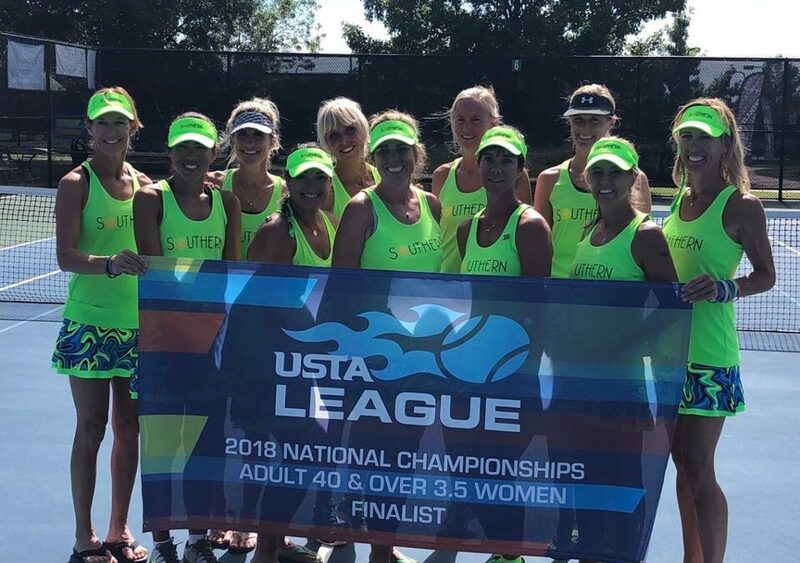 Lake Women 40+ 3.5 National Finalist. Great job ladies making it all the way to the finals! Check out the success story on this team in the current issue of Lake Norman Currents magazine.